RIP Eddy the Cat. (Photo: Steady Eddy’s Coffee House). Steady Eddy’s Coffee House (Winters, CA), is a little quieter now. 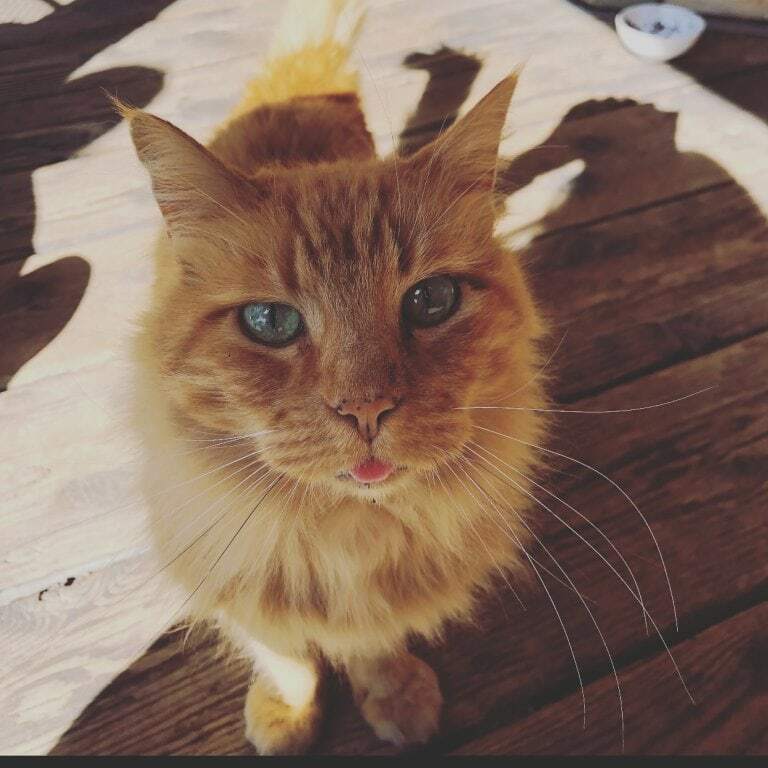 For 14 years, Eddy the Cat, the namesake of the cafe, exhibited the quintessential customer service. Sadly, he was attacked and killed by a dog on the front porch after the business had closed. 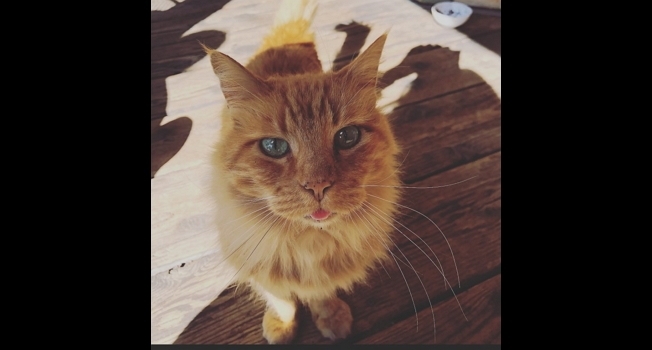 The porch is now covered with mementos and flowers in honor of the beloved cat and the coffee shop is using the sad situation to remind people who take their animals out in public the importance of taking care and paying attention to their surroundings.